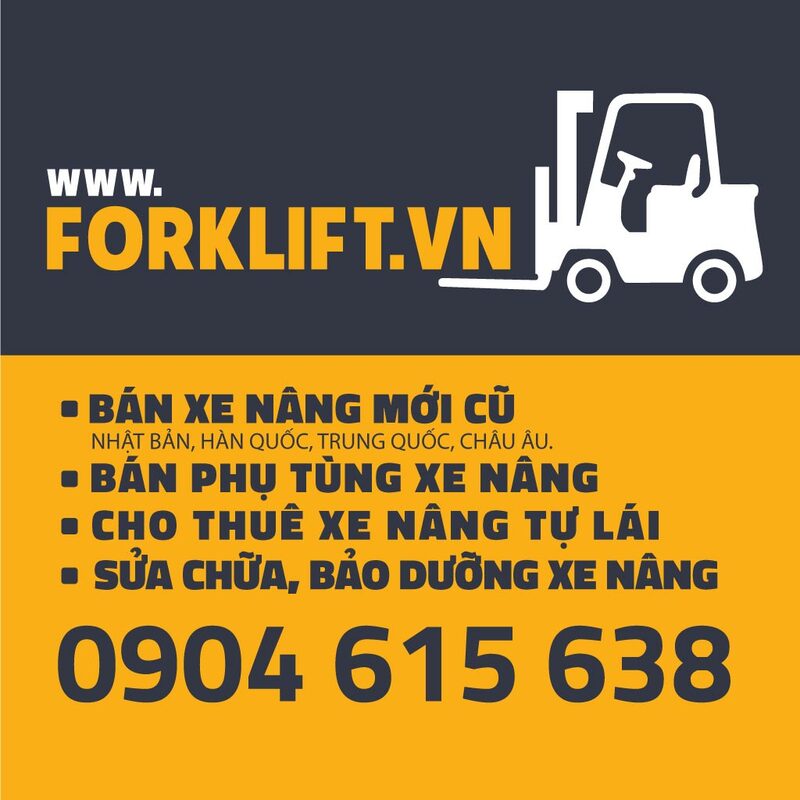 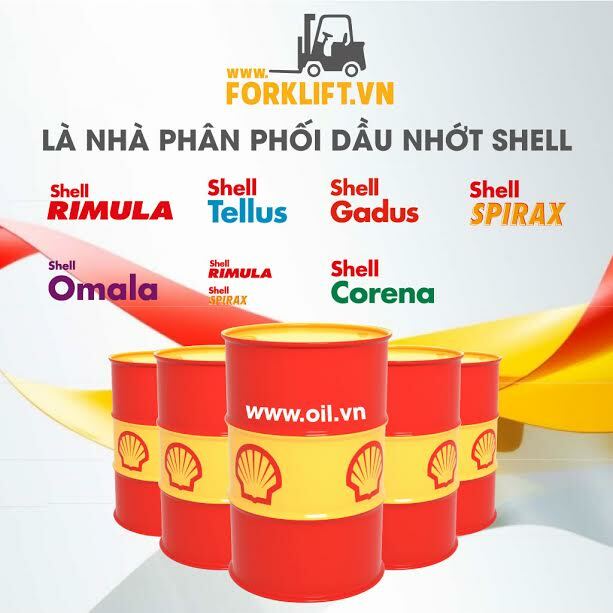 Forklift.vn phân phối, bán buôn, bán lẻ các loại lọc Trafotek. 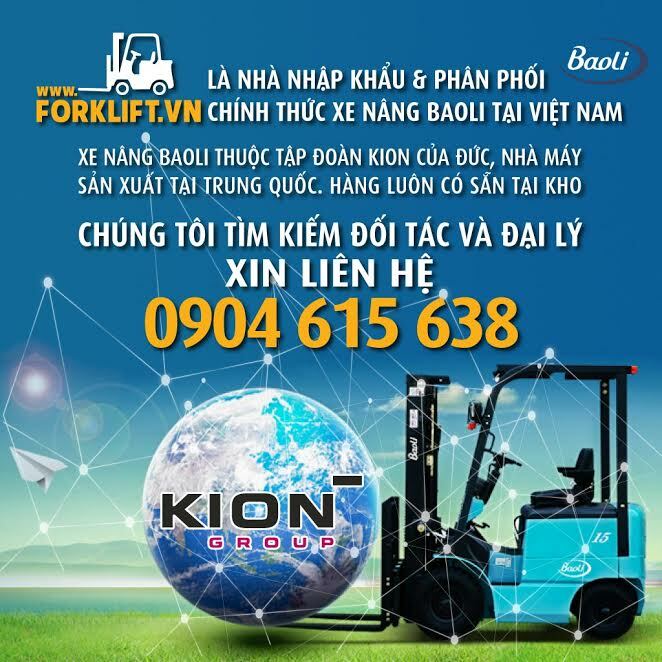 Chúng tôi cũng cung cấp các dịch vụ lăp đặt và vận chuyển chuyên nghiệp đi các tỉnh trên cả nước với giá cả rất cạnh tranh. 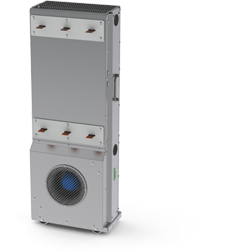 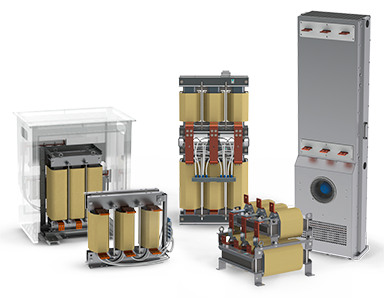 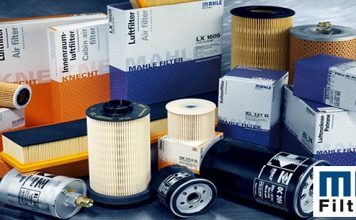 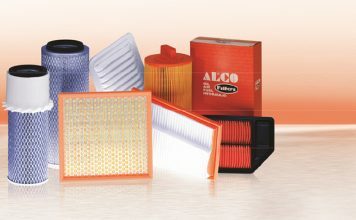 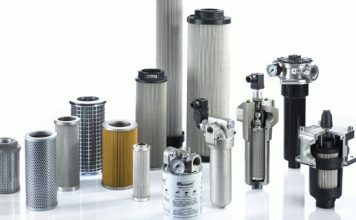 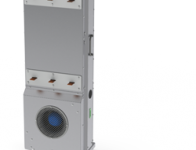 Trafotek produces reactors and filters in the current range from 10A up to 6000A for both low and medium voltage applications. 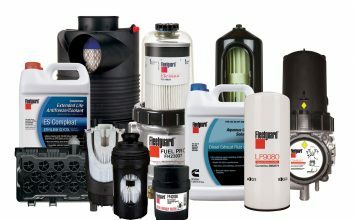 Our products are always fit-for-purpose solutions. 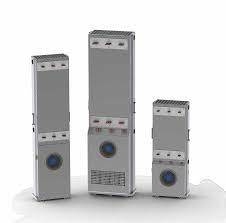 They are designed to specific customer and end use environment requirements. 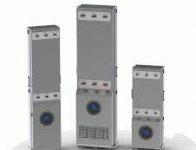 Trafotek has 30 years of experience of a wide variety of different reactor and filter solutions for frequency converters, DC drives, UPS devices and reactive compensation applications. 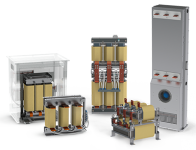 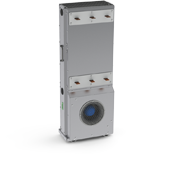 Our extensive knowhow in the design of power electronics result efficient, compact and lightweight solutions that perform reliably. 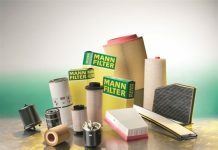 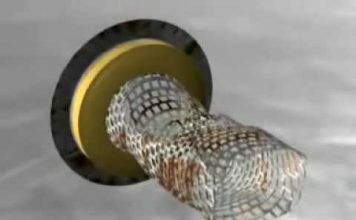 Our material offering ranges from aluminium and copper wire to foiling and a variety of different grades of core material. 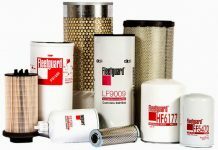 We use F or H class insulations to ensure that our products can withstand high temperatures. 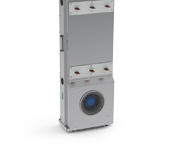 Cooling alternatives include liquid circulation (direct and indirect) and cooling by free or forced air circulation. 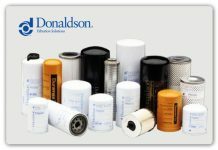 Our products are always vacuum impregnated, but also other surface treatment methods can be provided.